Regina has been teaching since 2006 and has done so in her home country, Mexico, and Spain. 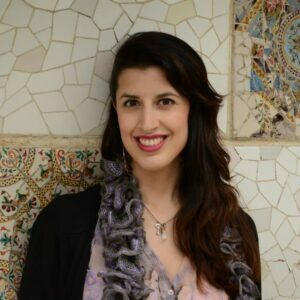 She moved to Barcelona in 2010 to obtain the Trinity CertTESOL at Oxford Tefl and has since then been part of their teaching staff. In 2015 she completed the Trinity DipTESOL with us and is now part of the amazing tutoring team we have in our Barcelona centre.